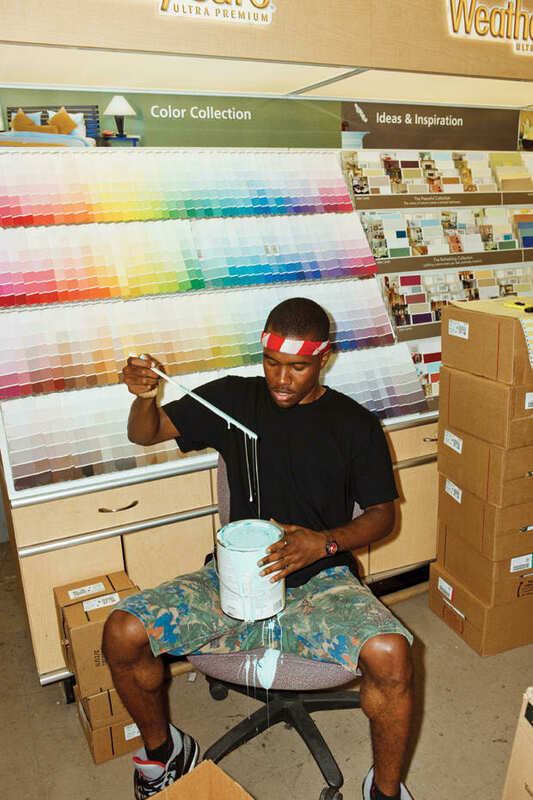 Frank Ocean announced his first real, honest to goodness tour. And apparently by accident, due to some overzealous promoters, he says. Check out the dates for shows in New Orleans, New York, London, Paris, Amsterdam and Los Angeles at his Tumblr, along with a personal message straight from Ocean himself. He is wondering how your family is doing.